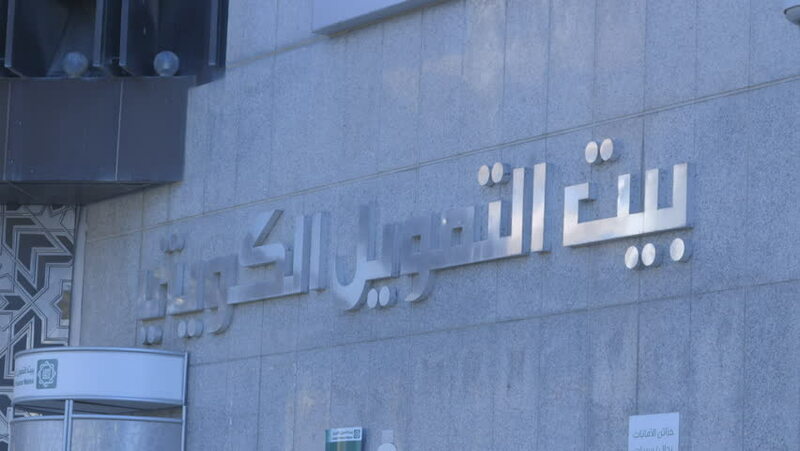 Kuwait - 2013 - A Medium shot of Kuwait's Finance House Bank sign in Arabic. 4k00:18Cordoba, Spain - April, 2017: Tilt up view of the Calahorra Tower. hd00:10UNITED STATES, 1940s: Lady opens fridge door. Man pretends to shave boy's face as he shaves his own. hd00:15Old wooden door opening and closing. Aged house interior, brown walls and rusty handle. No people. hd00:07Caucasian man in black coat entering old wooden door. Aged house interior, brown walls and rusty handle.